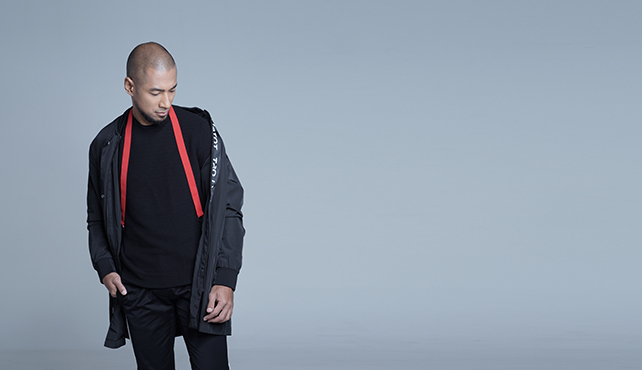 Marcell Siahaan started his musical career as a drummer for an underground band in Bandung. He shocked the music industry when he twisted his genre to Pop and released a duet single with Shanty titled “Hanya Memuji” in 2002. Since then Marcel is known as Pop Urban Soloist with some hits singles such as “Semusim,” “Firasat,” “Peri Cintaku,” and many more. In 2018, Marcell decided that it’s time to try a new challenge and take on Jazz as a music genre. “Putri Remaja” will be his first single from his highly anticipated upcoming album This Is Not Jazz that will be released later this year. Be up close & personal with Marcell-This is Not a Jazz Show live exclusively at Motion Blue Jakarta on September 21st, 2018. Enjoy a free Welcome Drink with every ticket purchased. PURCHASE NOW at www.motionbluejakarta.com or RESERVE at reservation@motionbluejakarta.com . CALL +62-21-29039189 for more info. CALL +62-21-29039189 or EMAIL reservation@motionbluejakarta.com for more info and seat arrangement.